Located at 16 Edmondstone Street, South Brisbane, Skyneedle apartments are currently under construction with the first tower expected to be completed in late 2018. Once both towers are complete, Skyneedle apartments will feature 237 one, two and three-bedroom apartments over 11 levels. 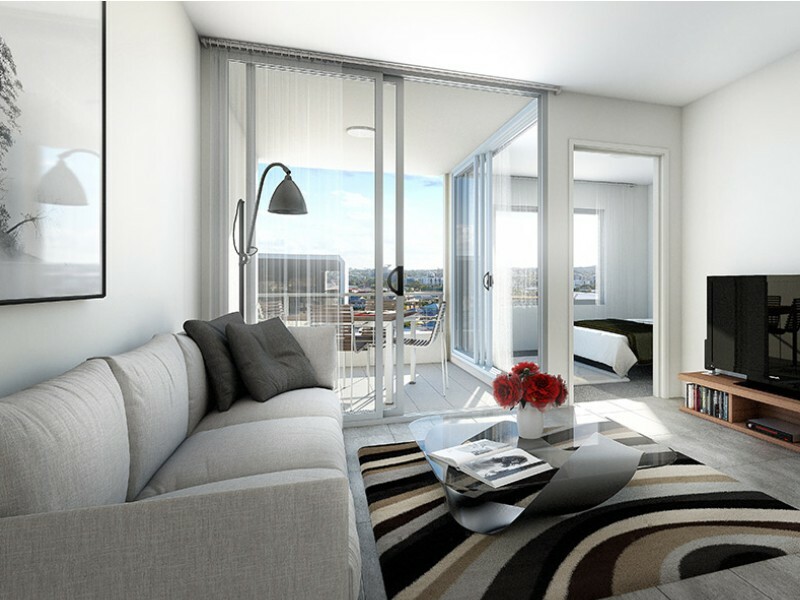 One-bedroom apartments at Skyneedle start from $424,000. 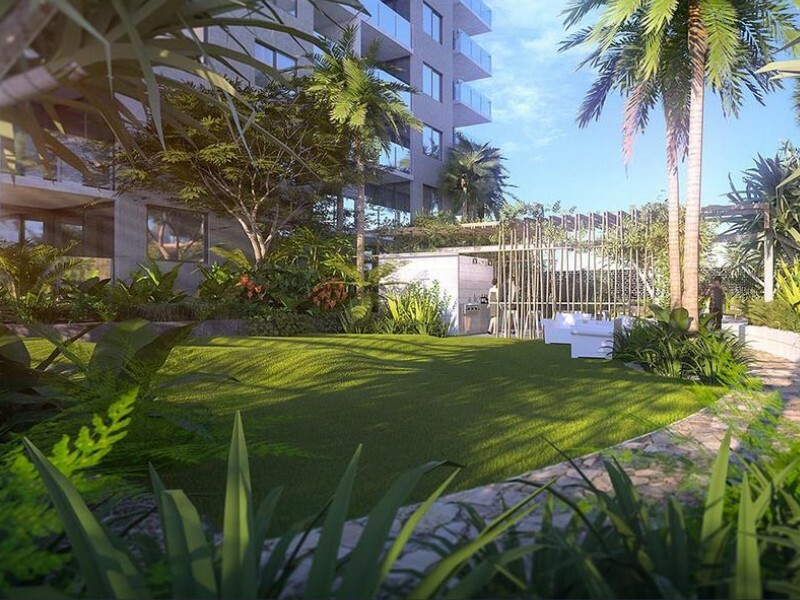 Skyneedle apartments include some nice amenities for residents including a lagoon pool, alfresco dining, BBQ facilities, and tropical gardens with grassy areas. 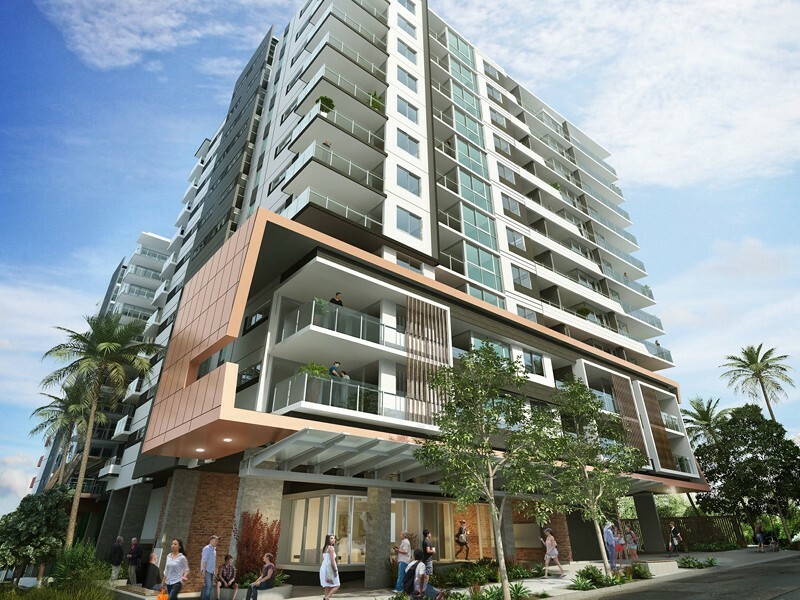 Every apartment has either garden or suburban views, and given that Skyneedle is less than one kilometre from the Brisbane CBD, the views are worth having. 237 apartments starting at $424,000 for a one-bedroom. Located just 1km from the CBD at 16 Edmondstone Street, South Brisbane. Construction of the first building expected to be complete by the end of 2018. 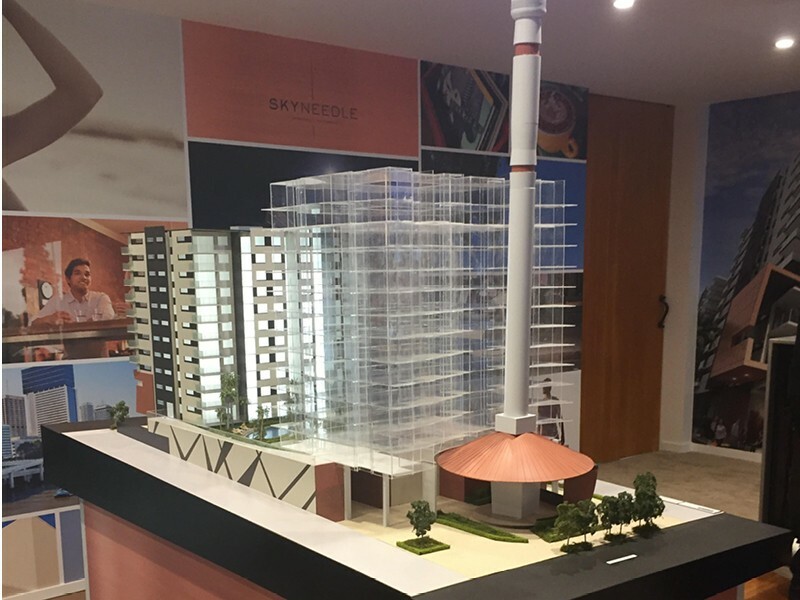 Skyneedle apartments will be built around the iconic 88-metre Skyneedle landmark. 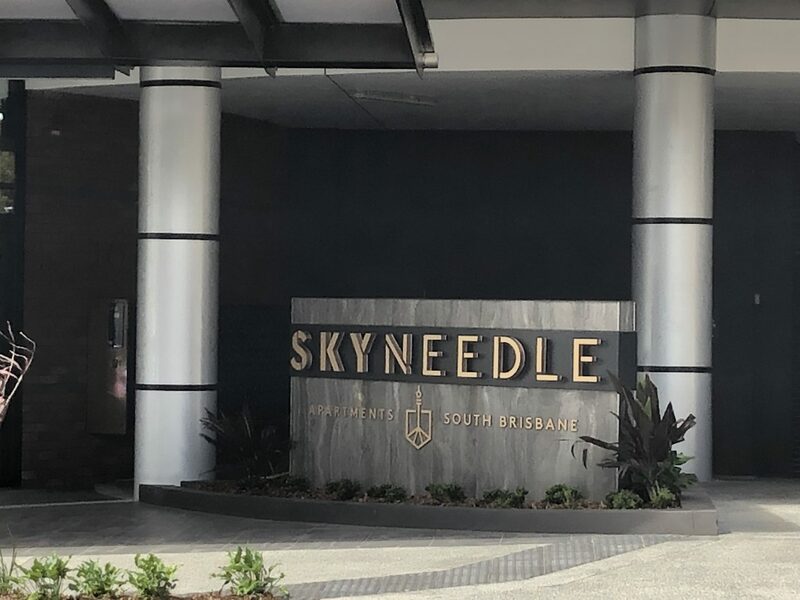 UPDATE FEBRUARY 2019: Skyneedle has officially finished construction, with residents now living in the apartment building. Apartments are still available to buy or rent. Skyneedle apartments are a dual-tower project build around Brisbane’s iconic Skyneedle, a landmark built 30 years ago for Expo 88. Construction began at the end of 2017 and the first tower, Alto, is scheduled to be finished before the end of 2018. Construction of the second tower will begin shortly after this. The Alto building of Skyneedle apartments will feature 110 one and two-bedroom apartments over 11 levels. You can get a one-bedroom apartment from $424,000 and a two-bedroom apartment at Skyneedle from $544,000. The second tower which will also be 11 storeys will also feature larger, three-bedroom apartments. After Expo 88, Skyneedle was purchased by Stefan Ackerie (owner of Stefan’s hairdressers) which he held onto for 25 years. 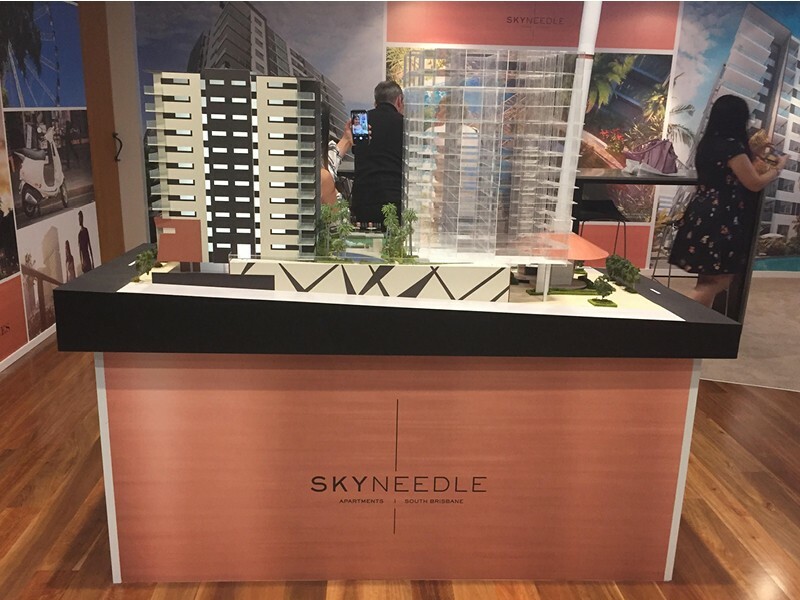 The Skyneedle has undergone 2 major developments under Stefan’s ownership before the 2015 sale of the needle and surrounding land to the Pradella Group. 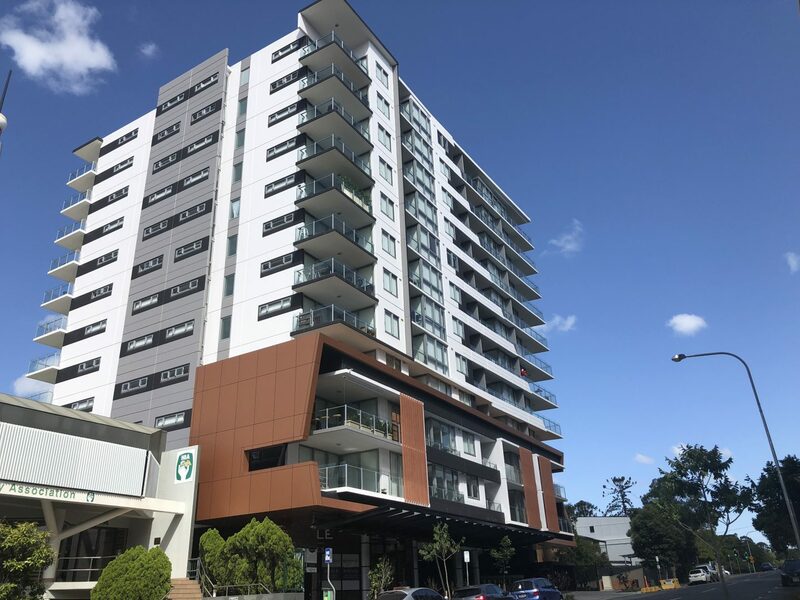 Skyneedle apartments were granted council approval in August of that year, with the original Skyneedle being integrated into the development and a publicly accessible cafe planned for the bottom level of the building. The new apartments will breathe life into the iconic Skyneedle landmark. 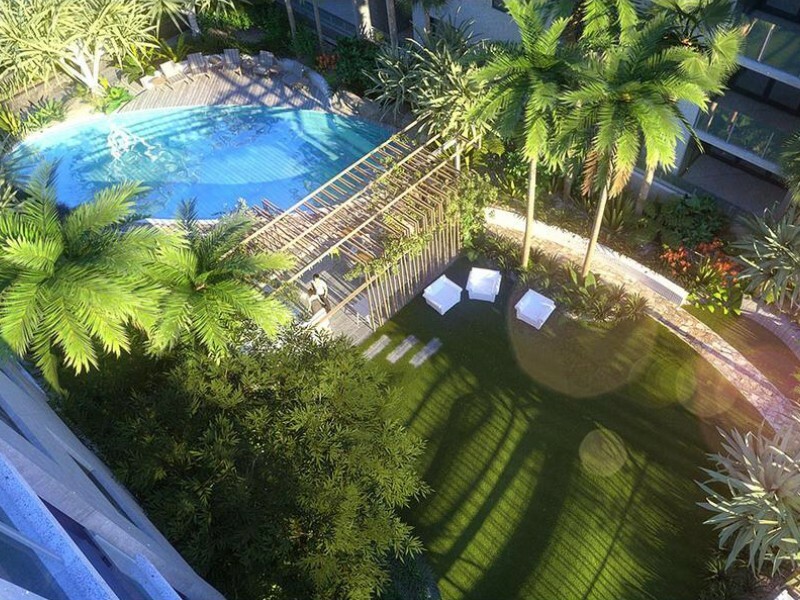 The landscaped gardens and pool add a resort-style touch not often found in inner-city apartments. The location is right in the middle of cultural South Brisbane and the vibrant West End. With a metric tonne of surrounding cafes and restaurants, there’s really no need to cook (ever!). Street parking is nigh-impossible in the area, and visitor parking is expected to fill up fast. The podium level will be open to the public, so expect a lot of non-residents around the building. Situated almost a kilometre back from the river on both sides, the views (especially from the bottom several levels) aren’t as impressive as the Riverside West End developments, or others in the area. 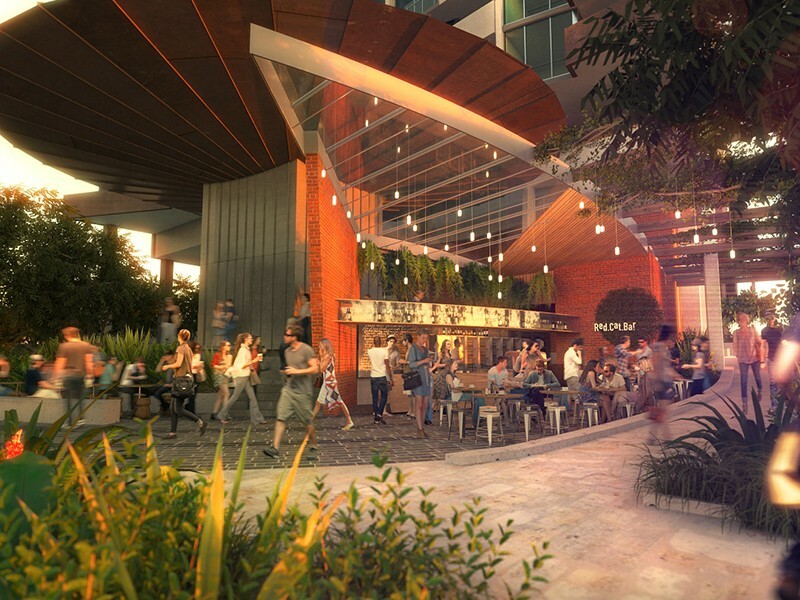 The Skyneedle apartments are located close to the South Bank Parklands and the cultural precinct, making it ideal for young professionals who want to live close to the city whilst still being able to access some of the best dining and entertainment areas in Brisbane. The Skyneedle apartments are a 200-metre walk to Boundary Street in West End, with funky bars, quirky coffee shops and intriguing boutiques aplenty. West End’s Davies Park Markets are on every Saturday morning, with tonnes of fresh produce from local suppliers and wares from local makers. In the other direction, you’re 600 metres away from South Brisbane Train Station and Busway and the hustle and bustle of Grey Street, Little Stanley Street and Southbank foreshore. The ferry is easily accessible and is one stop away from the CBD. Skyneedle also falls within the Brisbane State High School catchment area. For more information of the area, check out our suburb profile of West End. The Skyneedle apartments feature a two-storey basement carpark, offering either one or two secure car parks per apartments. On the podium level of the building, there are plans for a public food and dining area with a cafe. This will also be a public walk through connecting Manning Street to Edmondstone Street. 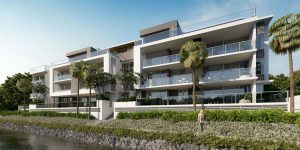 The bulk of the resident-only facilities will be on a recreational deck which includes a pool and large deck area, open lawn area, landscaped gardens and BBQs. The apartments at Skyneedle are a little smaller than average, with even a top-floor two-bedroom apartment in the Alto tower being under 100 square metres of indoor and balcony space combined. 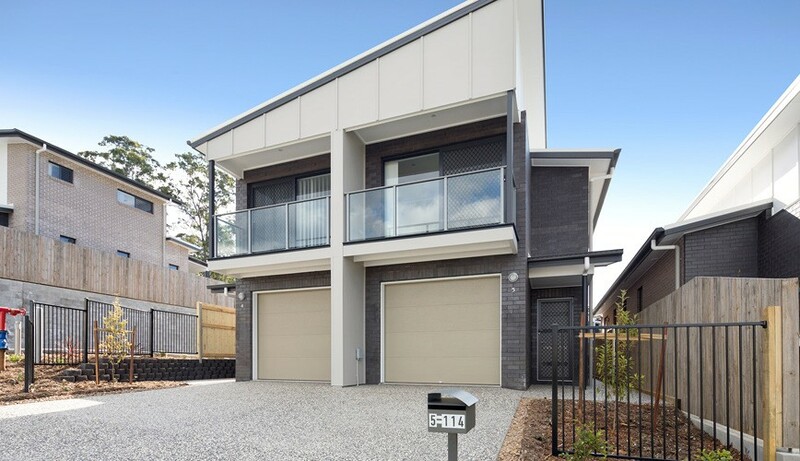 While this is definitely liveable and has been cleverly designed so that it feels larger than it is, these apartments aren’t particularly suitable for downsizers who are used to a lot of space. That said, the basement carpark also offers an additional storage cage for some apartments. The balcony areas of most apartments are around the 10m² to 15m² size, which is definitely above average for apartments in this area, but expected for apartments in this price range. The main bedrooms all include an ensuite and an opening to the outside with a second door to the balcony in most floor plans (for the two-bedroom apartments). All two-bedroom apartments also have two bathrooms, making them more appealing for two professionals to share the space. The second bathroom also has a bath in some of the floor-plans which is a welcome addition. The laundry is separated from the other rooms, which is rare in smaller new apartments. The entry corridor of the two-bedroom apartments is quite open, with direct views out to the balcony, instead of opening up to face the kitchen or lounge area. 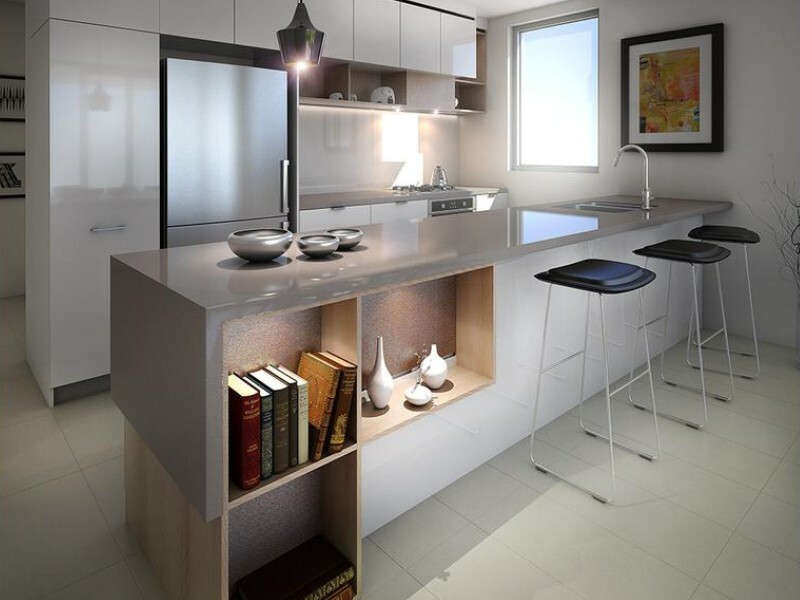 The kitchens don’t have a lot of hidden storage space but are designed to maximise bench space. The reality is, young professionals living in this area will most likely be eating out most of the time, so space was allocated to the bedrooms and lounge area, rather than catering for an expansive kitchen. There are two colour palettes available to choose from for buyers who purchase an off-the-plan apartment at Skyneedle. 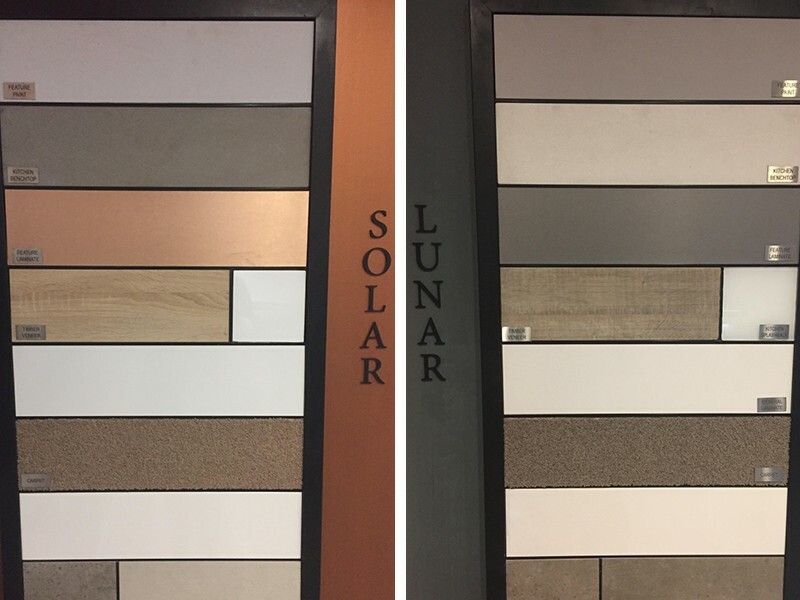 The light colour palette is called Solar, with the darker is appropriately named Lunar. At the time of writing, floor plans for Skyneedle apartments were not provided by the developer. 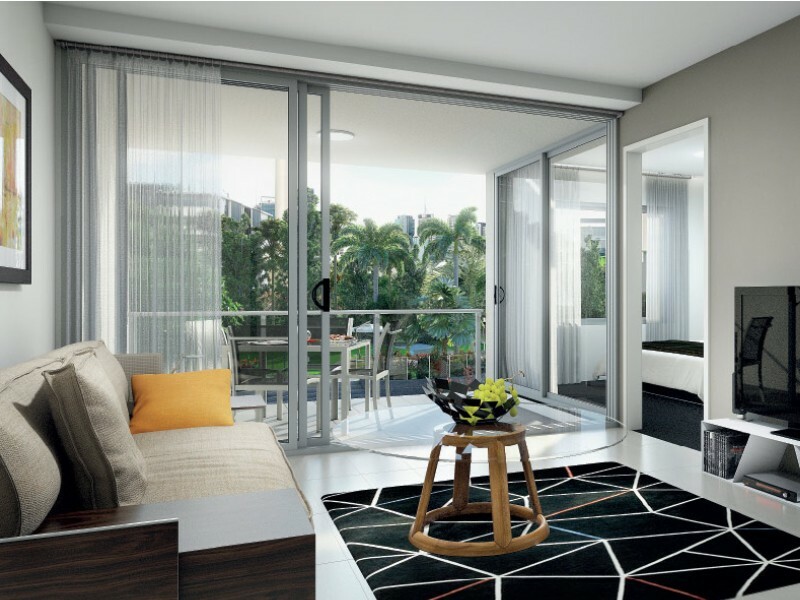 Skyneedle apartments are designed with functionality in mind, with the goal to maximise the available floor space. The living space feels extended by the balconies, which feature large sliding doors letting plenty of light and breeze flow through the apartments. In the kitchen, the benchtops are reconstituted stone and the splashbacks are a chic glass (which while it looks good, can be hard to keep clean). The appliances are European stainless steel and the inbuilt cooktop is a 4-burner gas-powered stove. The majority of the floors are vitrified-tiles, with some apartments offering timber flooring. 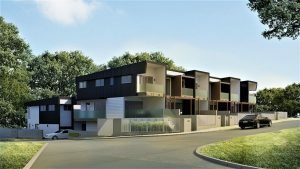 The median apartments price in South Brisbane is $540,000 with rental prices averaging $540 per week. Rental demand is high, with 67% of the suburb renting. 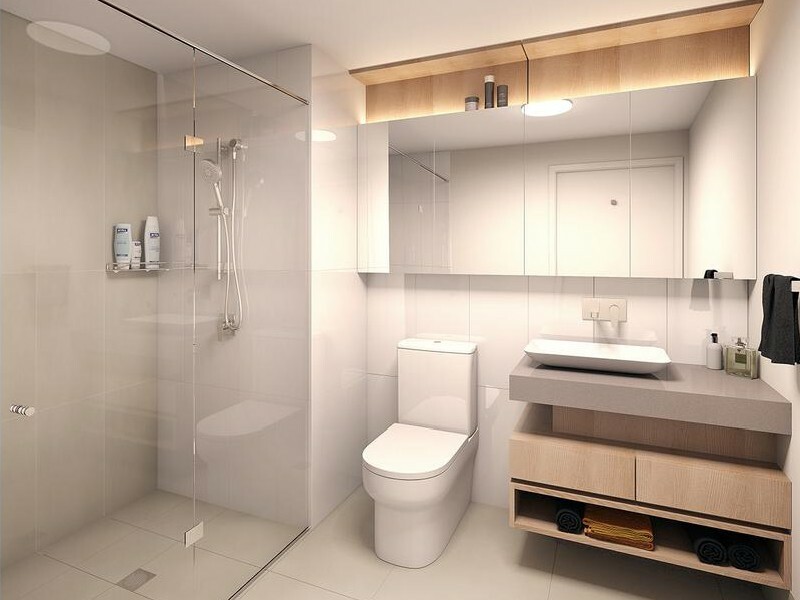 The communal facilities available at Skyneedle and finishings are likely to boost this project to above-average rental prices. 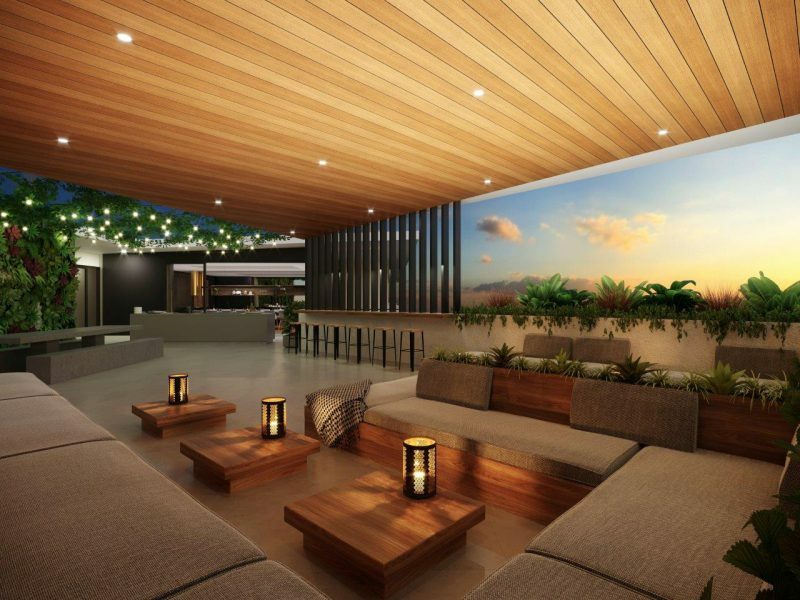 Skyneedle apartments would appeal to young professional singles and couples as well as foreign students attending nearby universities, so investing in Skyneedle (or any of Pradella’s other neighbouring developments) is likely to result in quality returns. 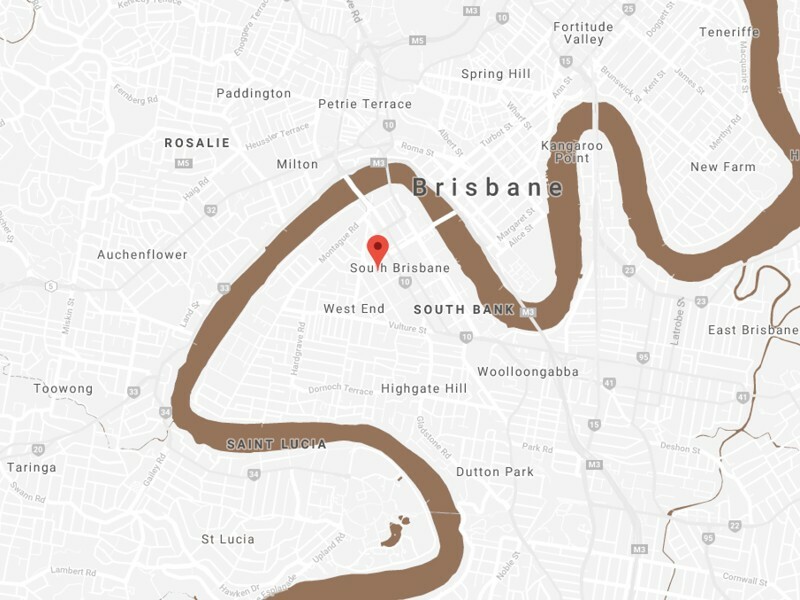 Similar projects in the surrounding areas (that aren’t a part of Pradella’s Riverside West End development) include Brisbane 1 in South Bank, Soko Apartments in West End and Banyan Tree Residences in Kangaroo Point. Check out our suburb profile of West End for more information on neighbouring projects. At the time of publishing, the body estimated body corporate fees for Skyneedle were not available. 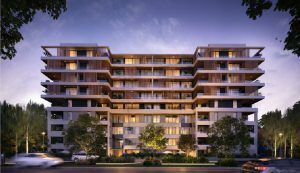 The developers of Skyneedle apartments, Pradella Group have been in the Queensland property game for nearly 60 years. Currently, they’re spearheading the development of West End with three different residential towers (Breeze, Gardens and Waters Edge) and the Montague Markets retail and residential development forming a part of their Riverside West End precinct. Riverside West End is a 5.3-hectare master-planned community, costing Pradella Group upwards of $1 billion. While adjacent to the project, Skyneedle apartments are not a part of the master-planned Riverside West End. The sales display for Skyneedle is located on the corner of Montague Road and Ferry Road in West End, only a few minutes down the road from the Skyneedle location. It is open from 10 am until 4 pm from Wednesday to Sunday.